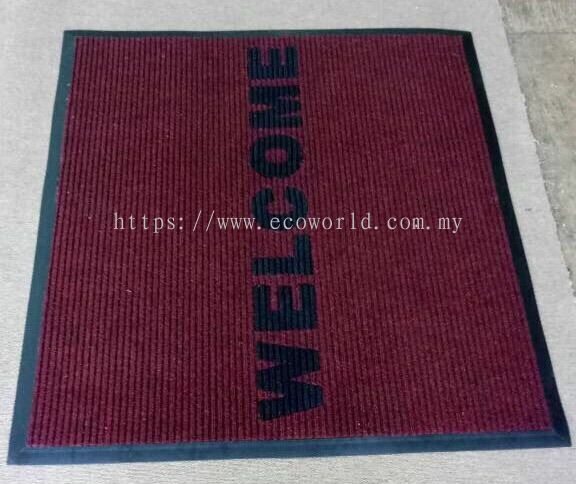 ECO WORLD HYGIENE (M) SDN BHD - We supply floor mat in Malaysia such as: entrance mats, door mats, welcome mats, kitchen mats, rubber mats ,custom floor mats and logo floor mats, anti slip mats, bathroom mats and toilet mats , anti fatigue mats ,chair mats, pool mats, lift mats , aluminum mats, non conductive mats , gym mats and others safety purpose mat. 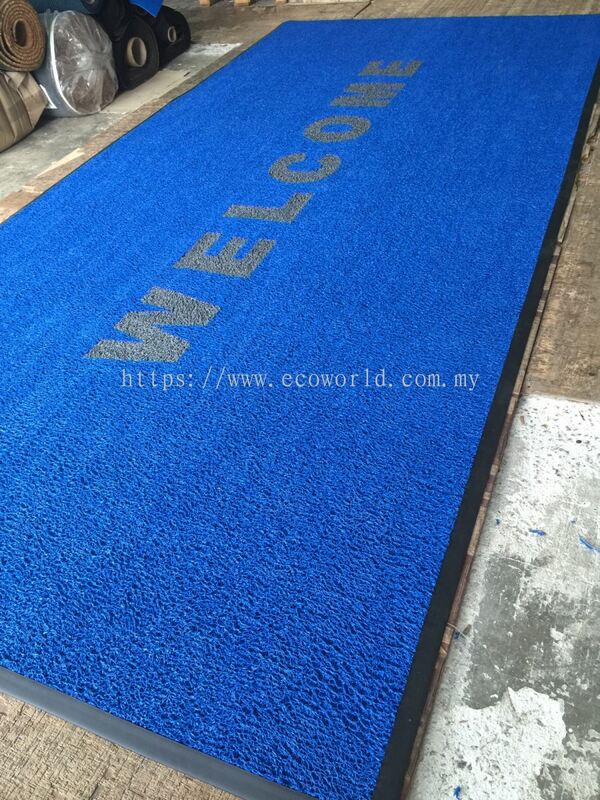 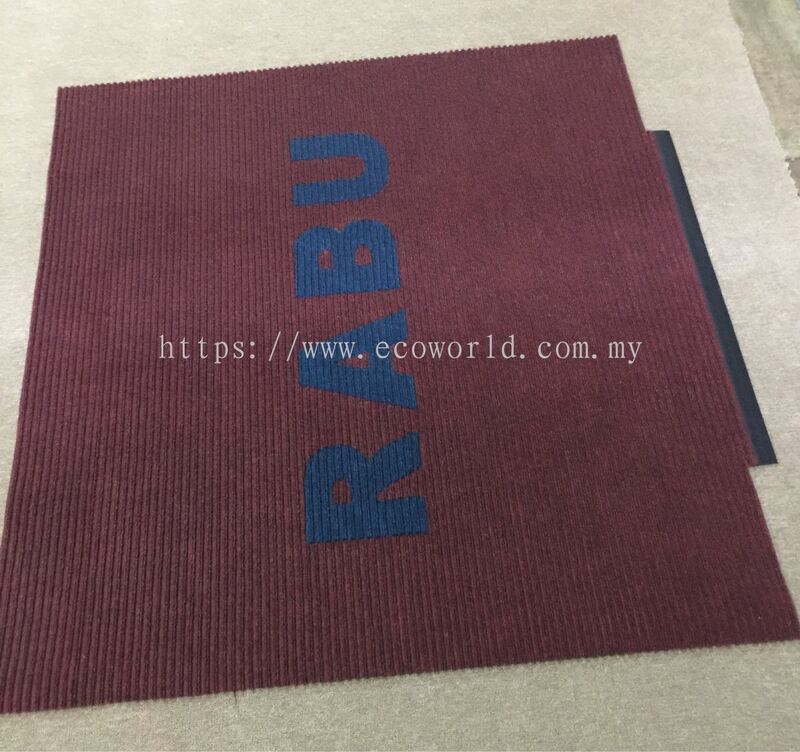 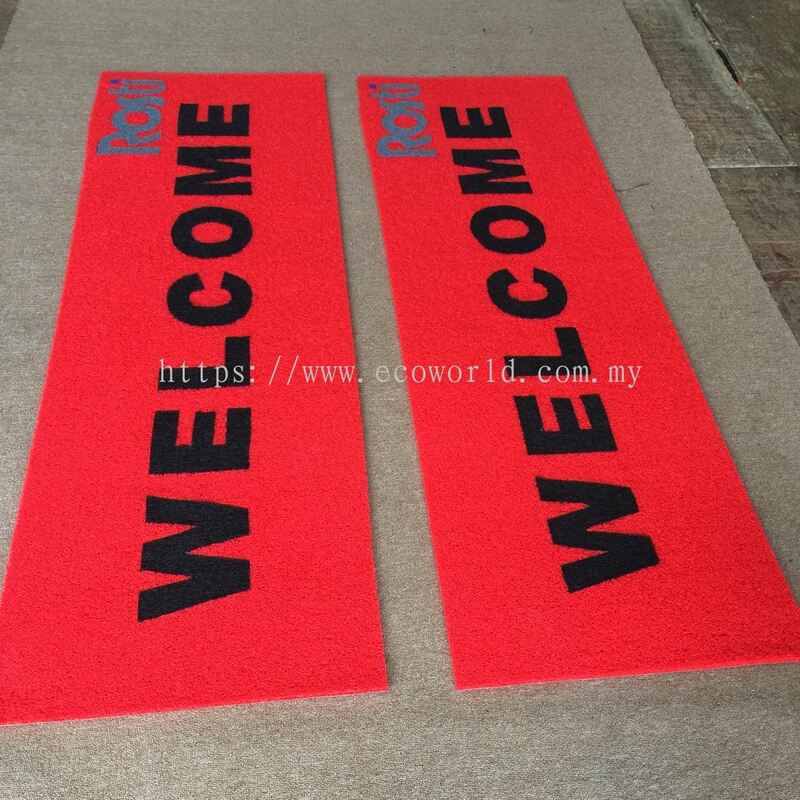 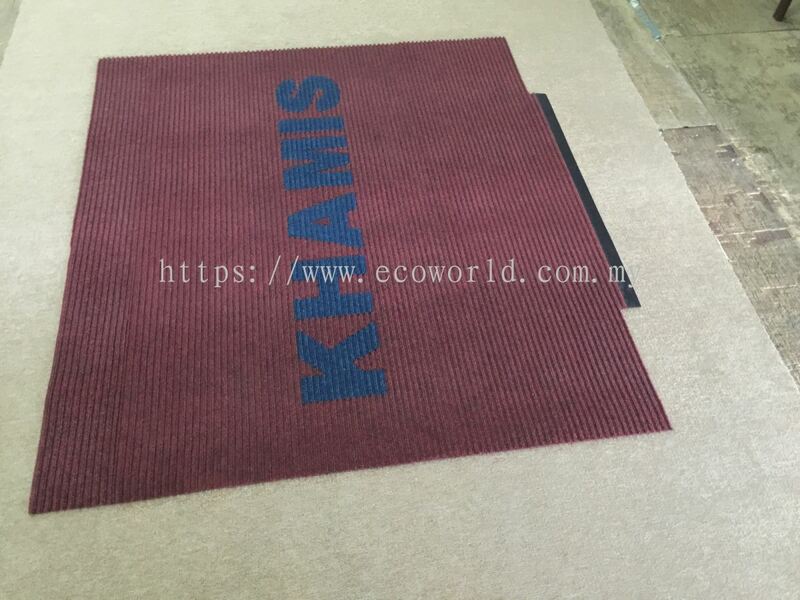 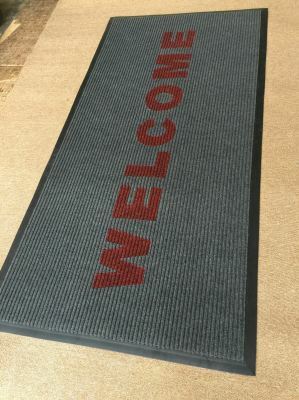 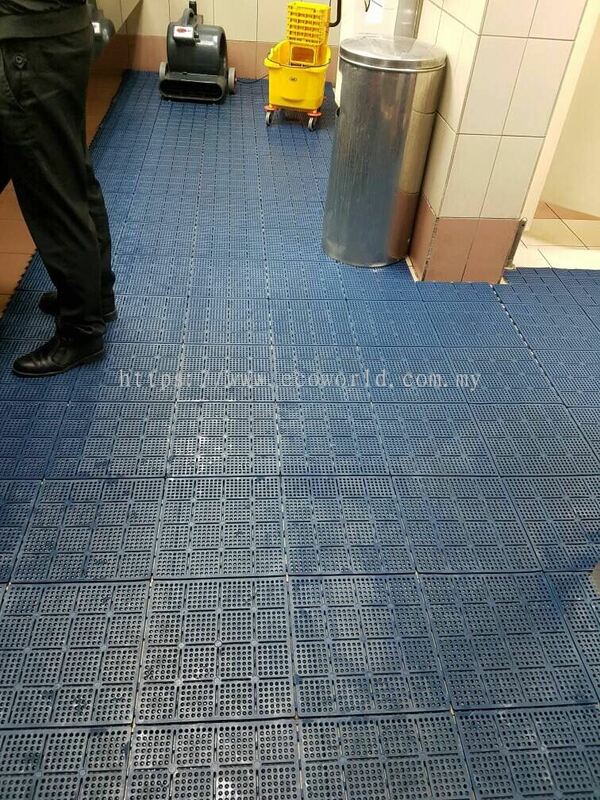 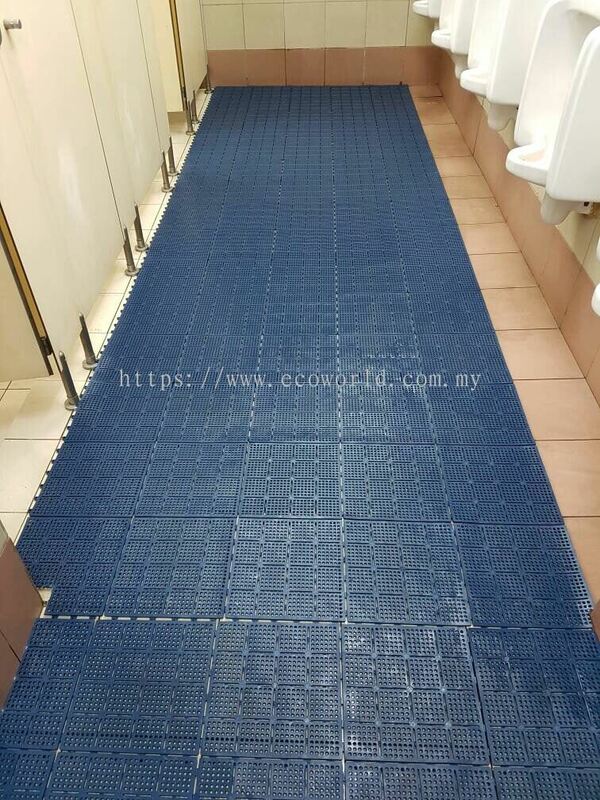 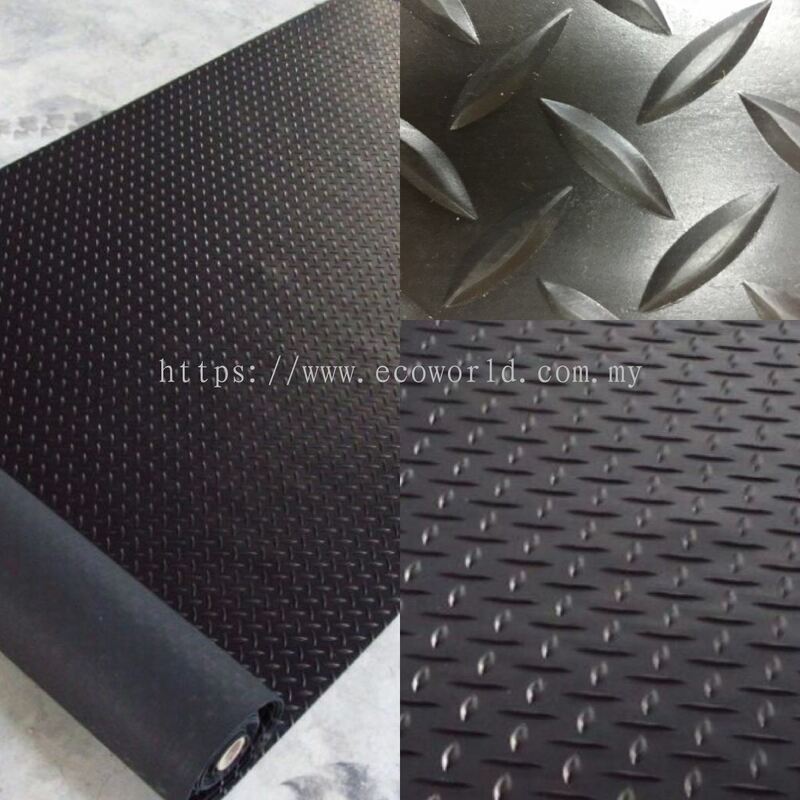 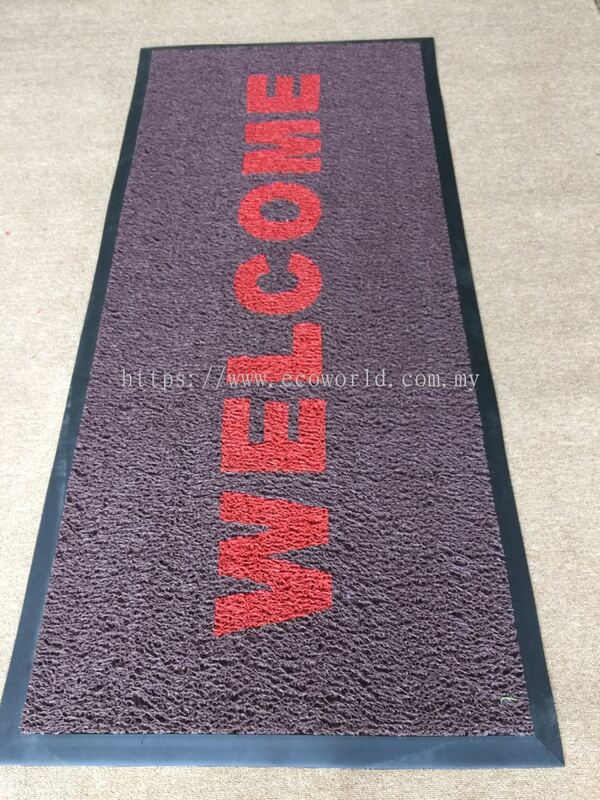 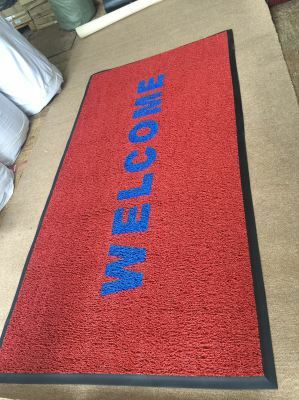 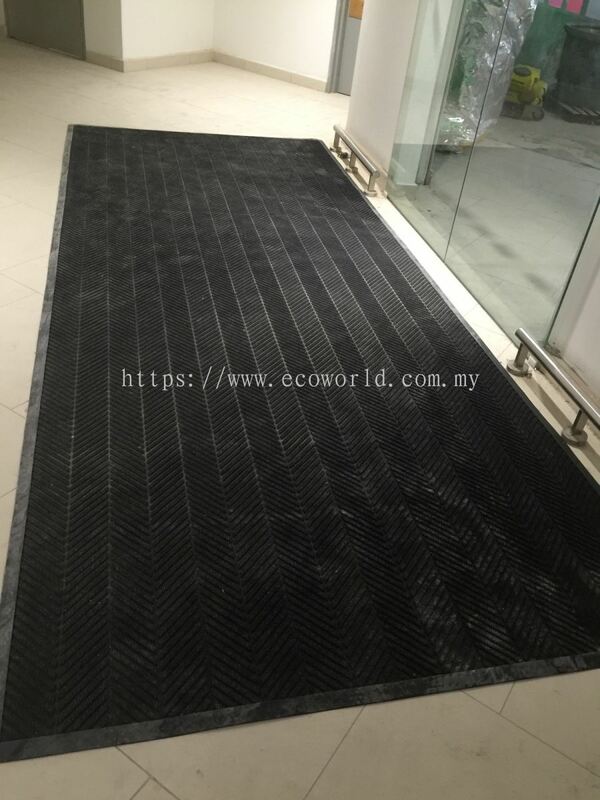 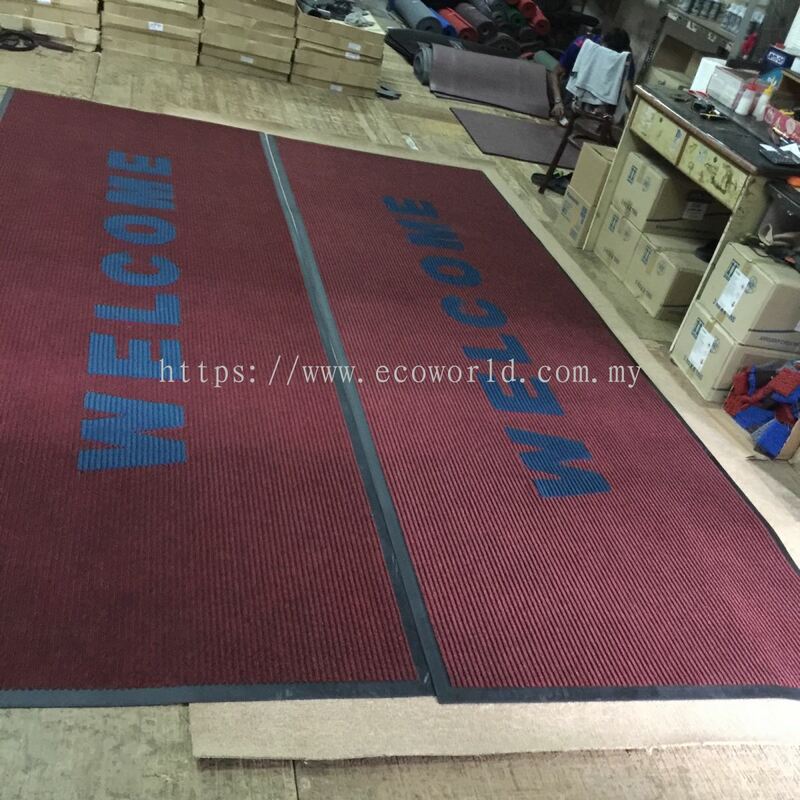 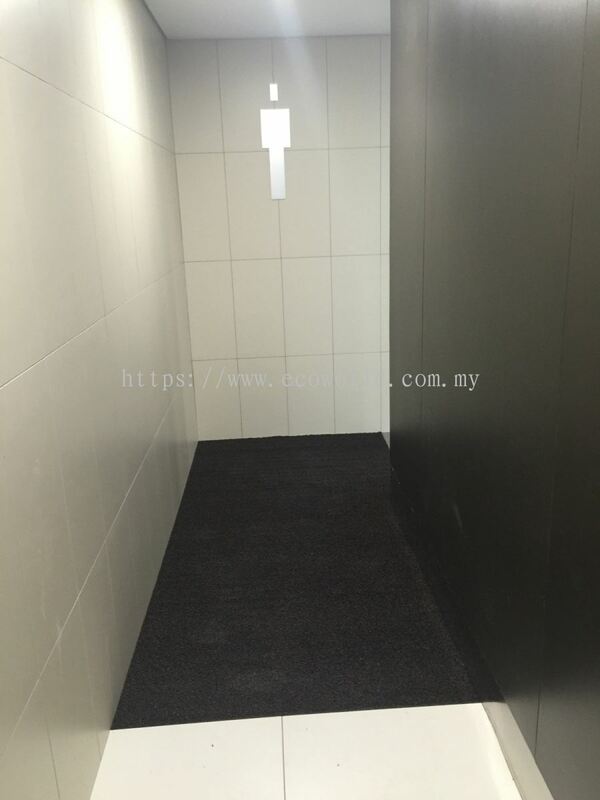 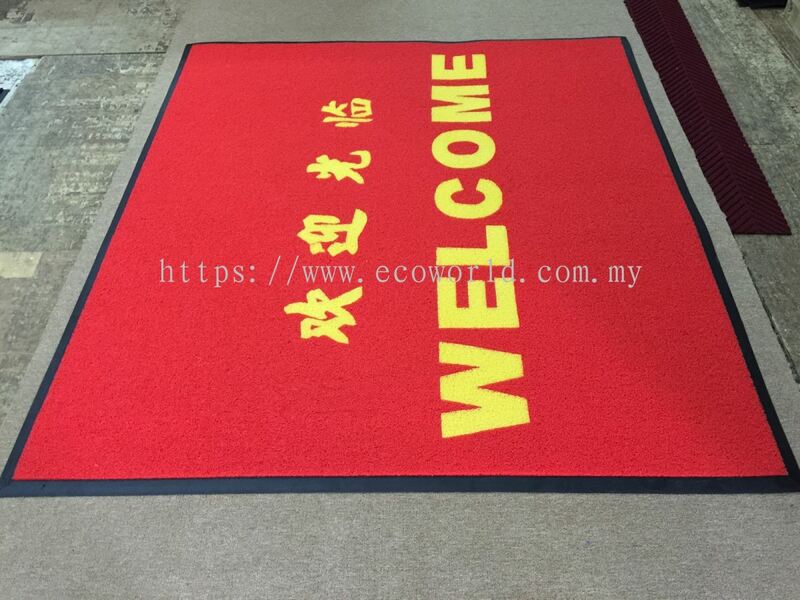 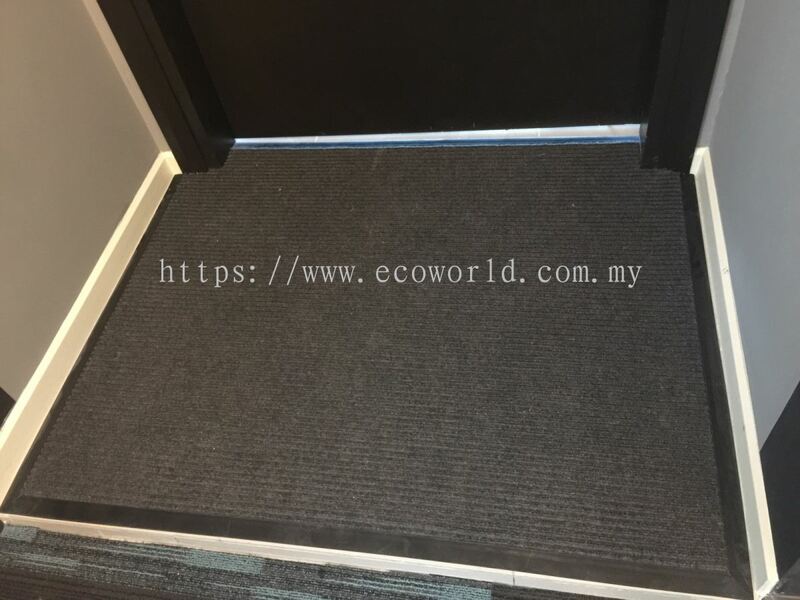 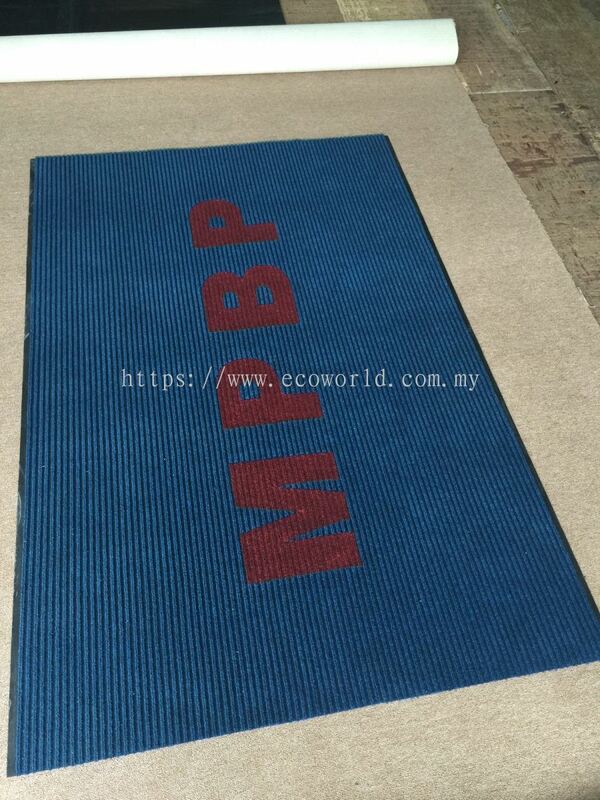 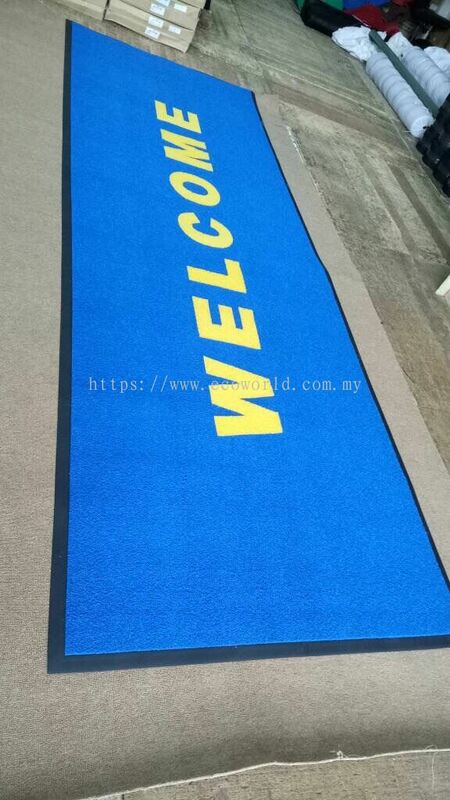 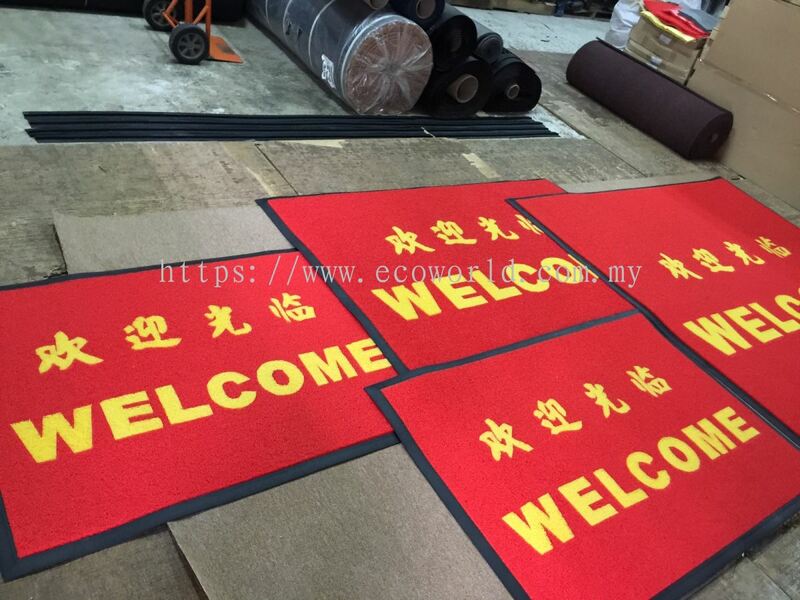 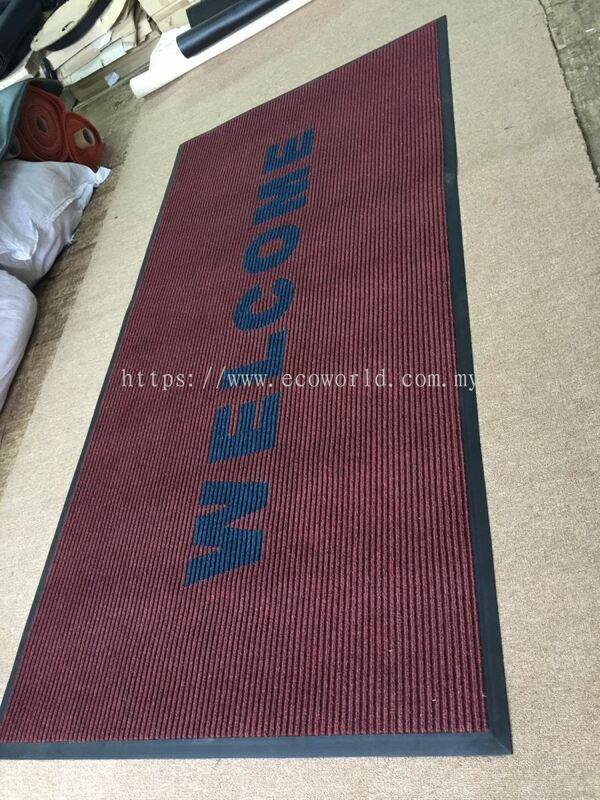 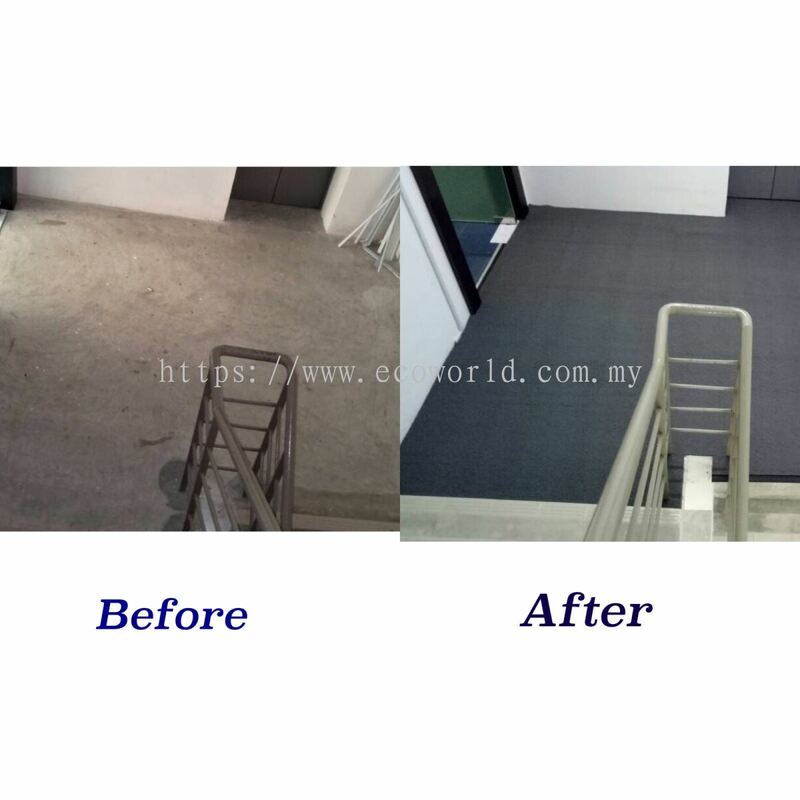 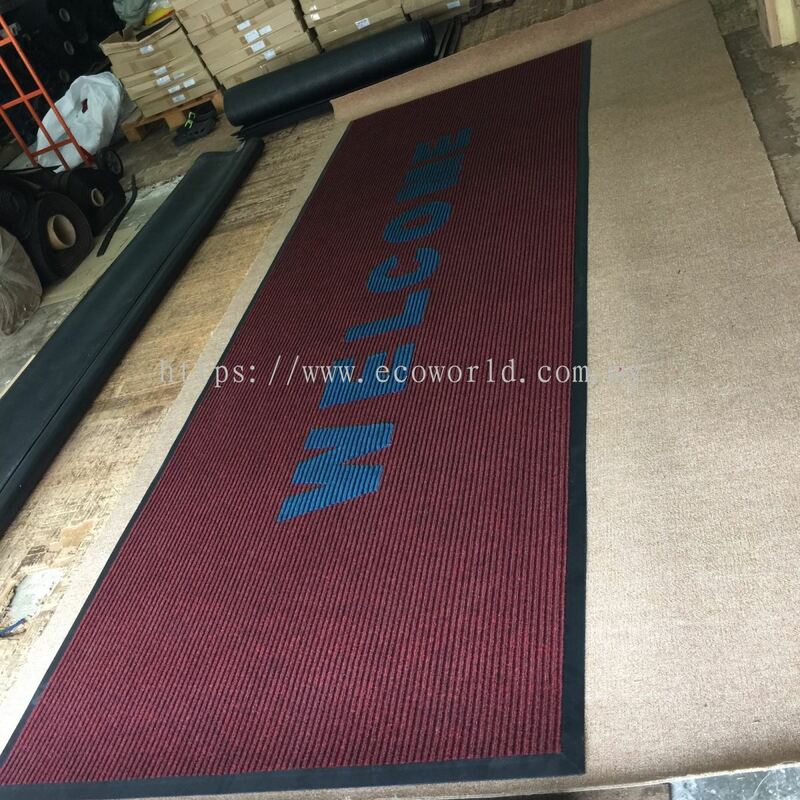 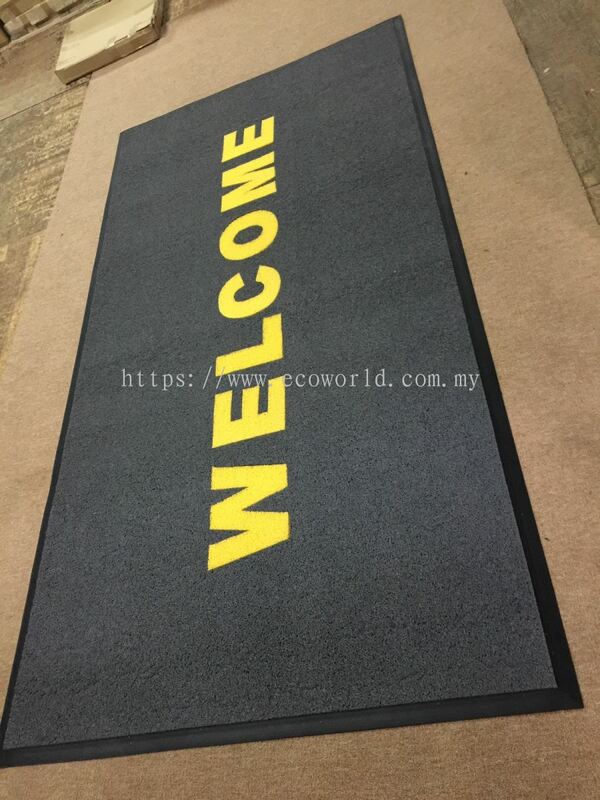 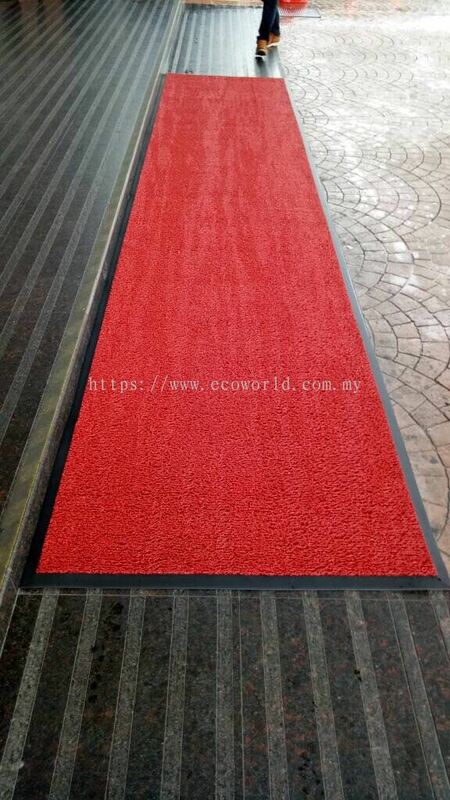 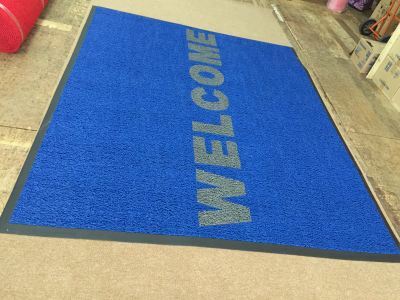 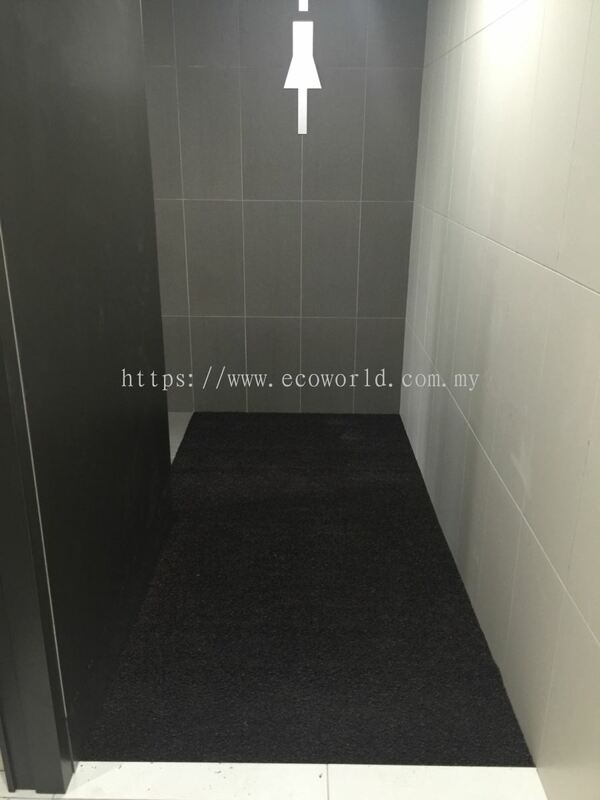 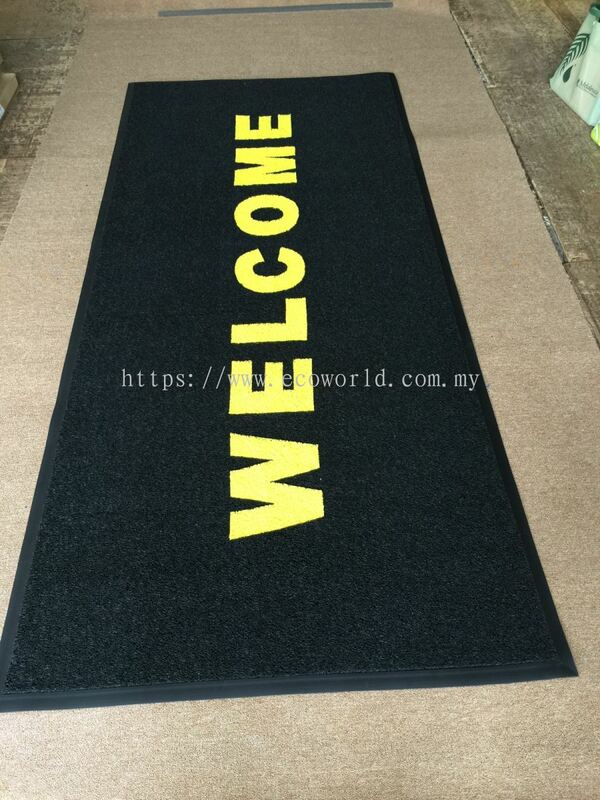 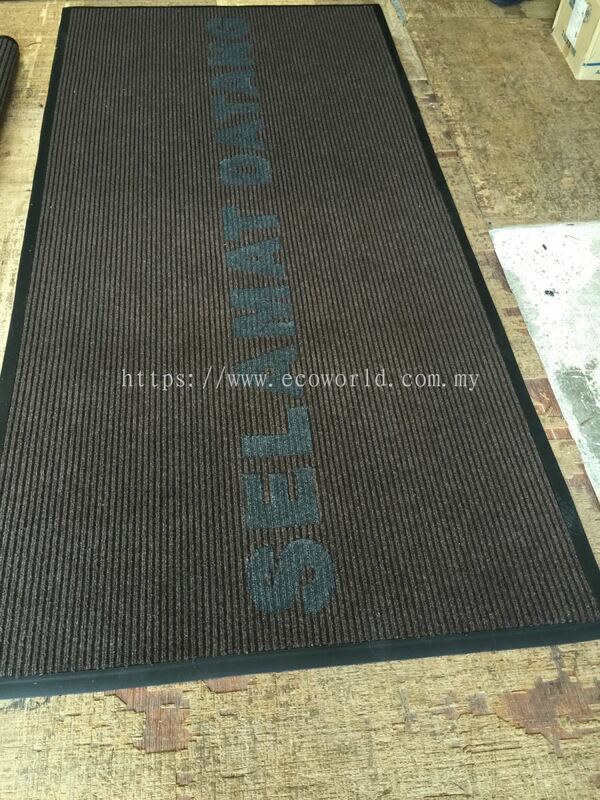 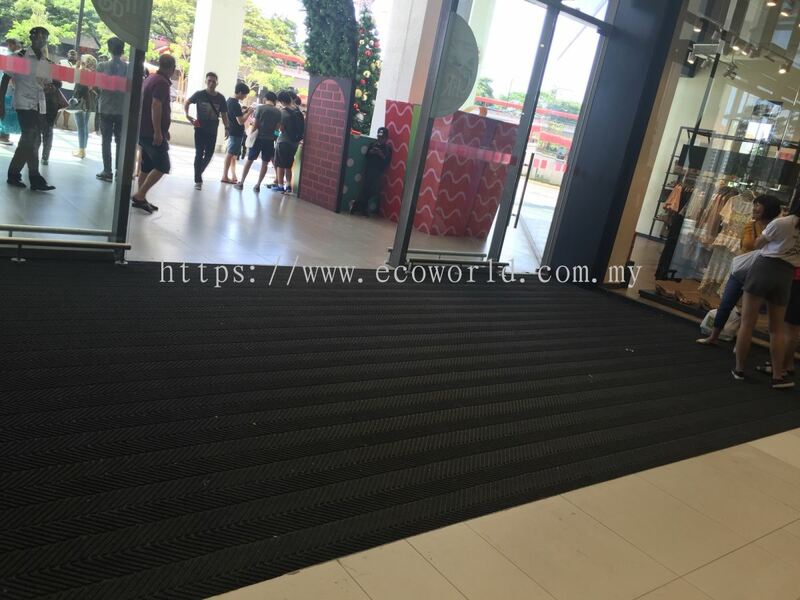 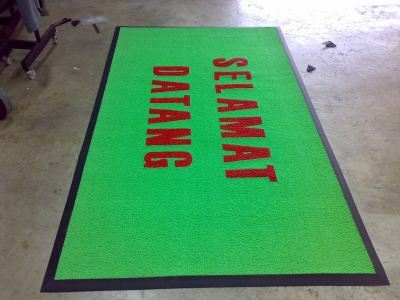 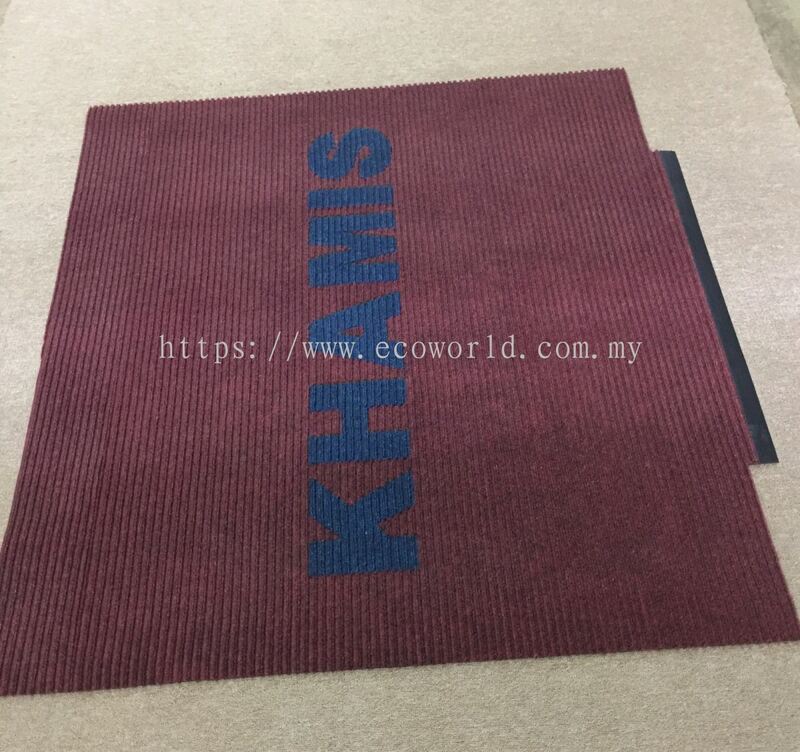 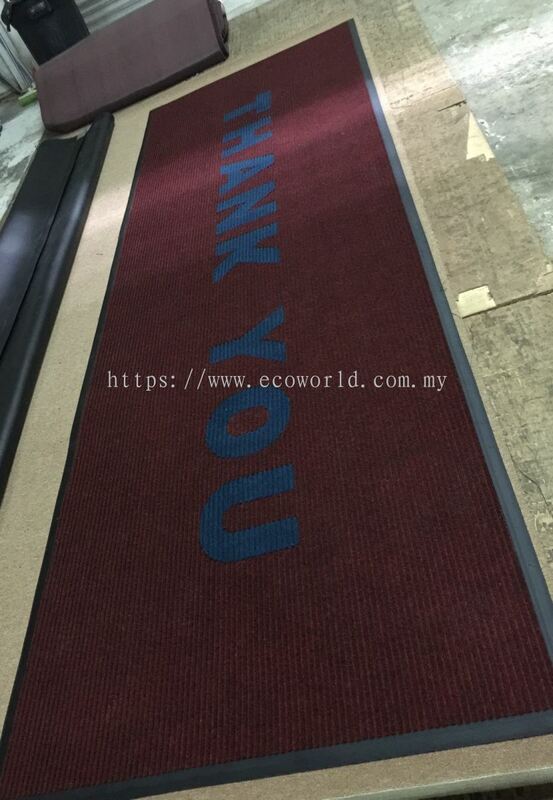 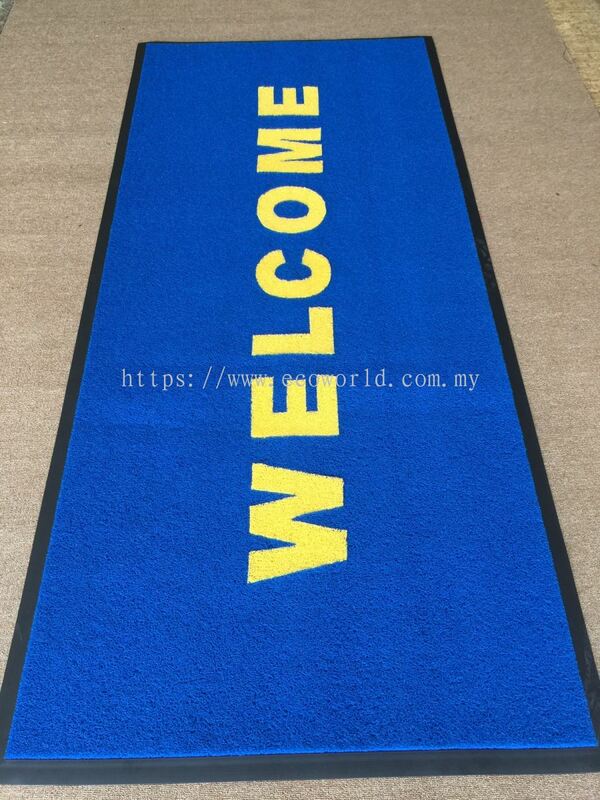 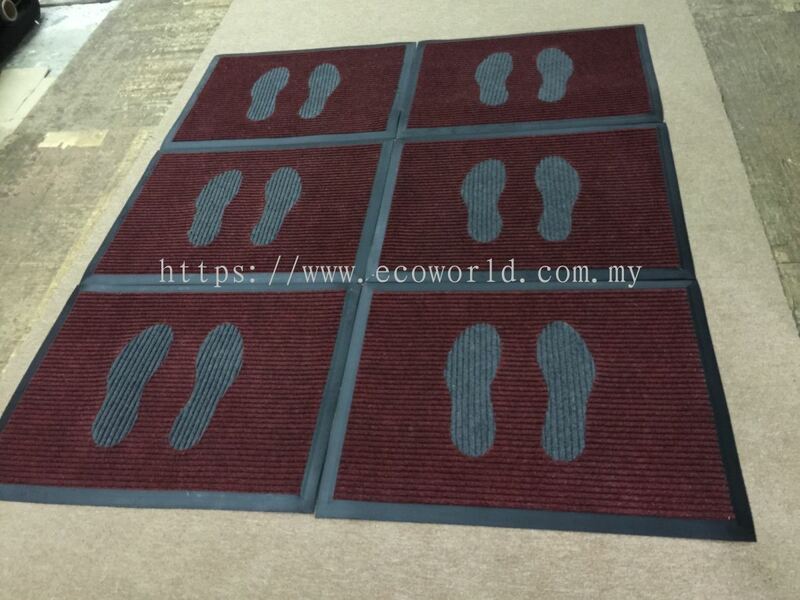 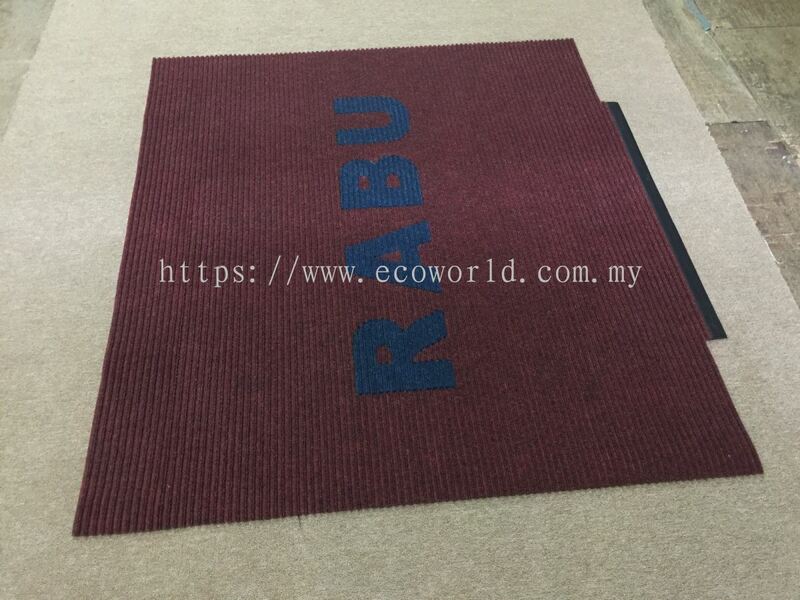 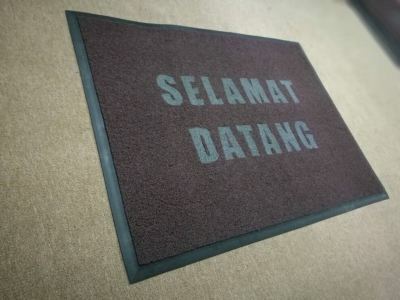 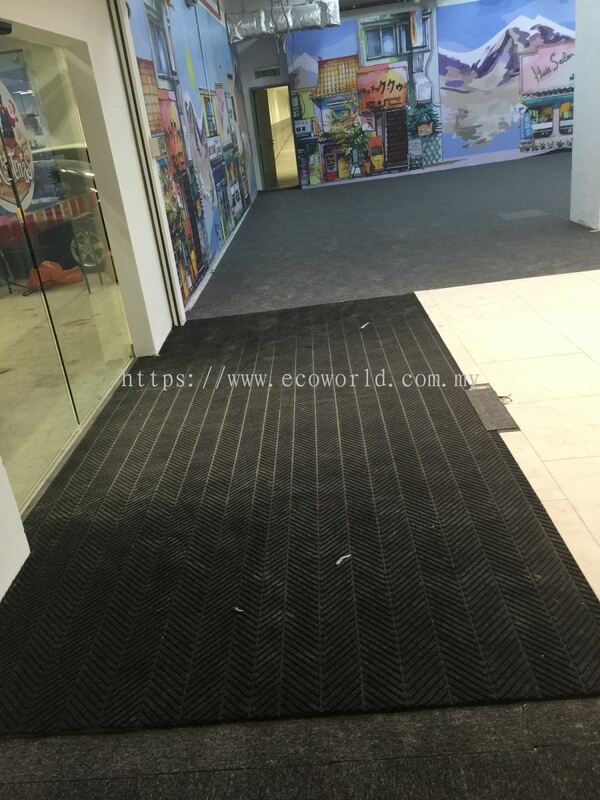 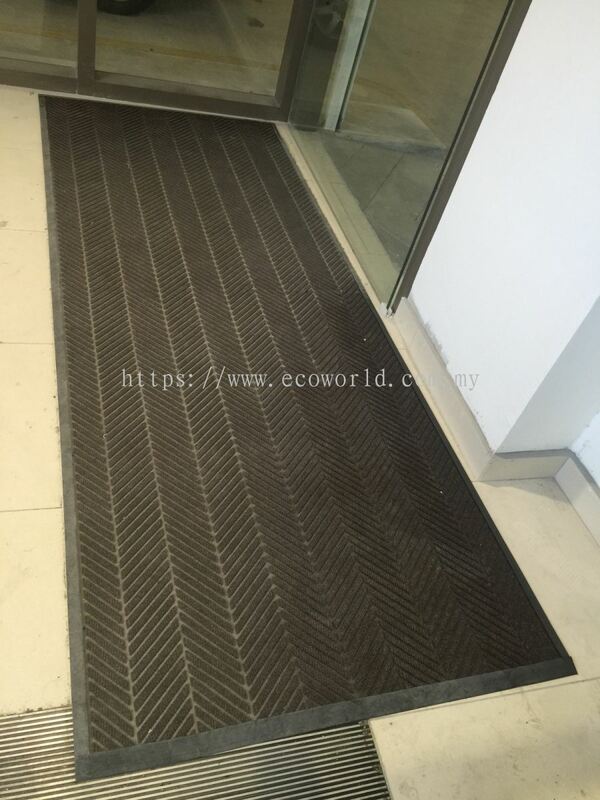 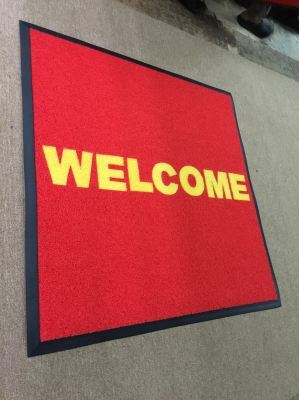 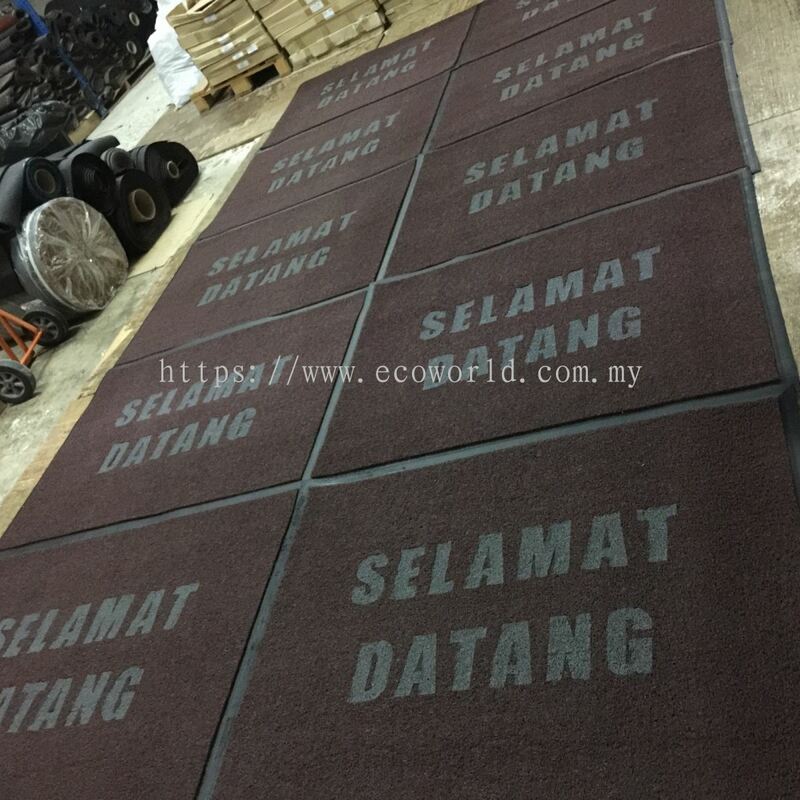 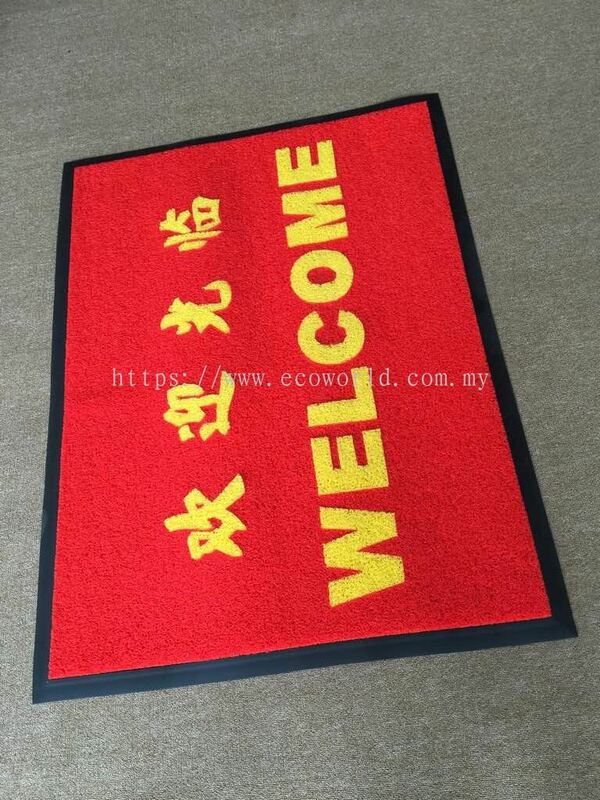 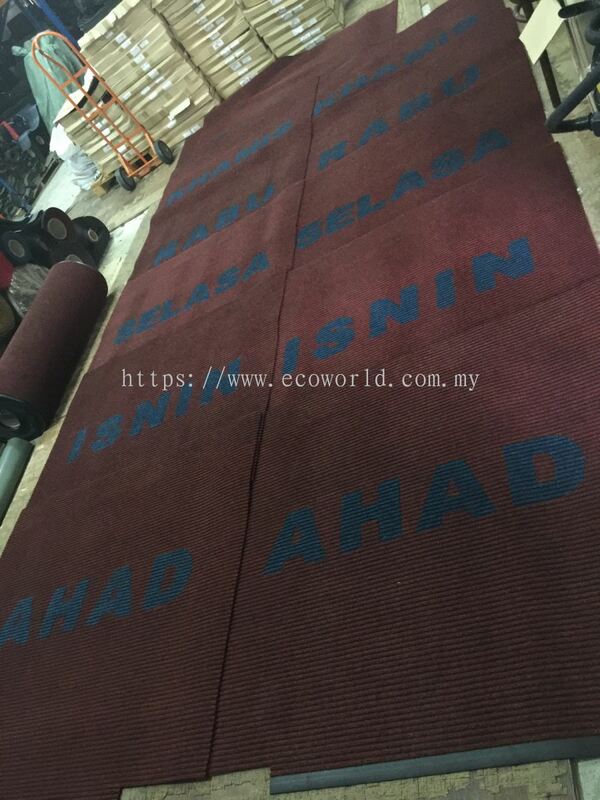 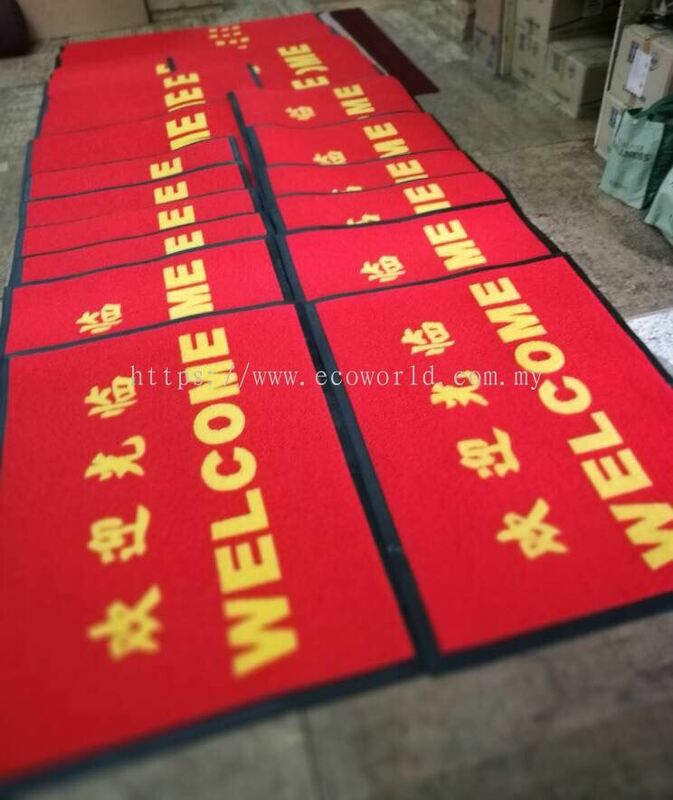 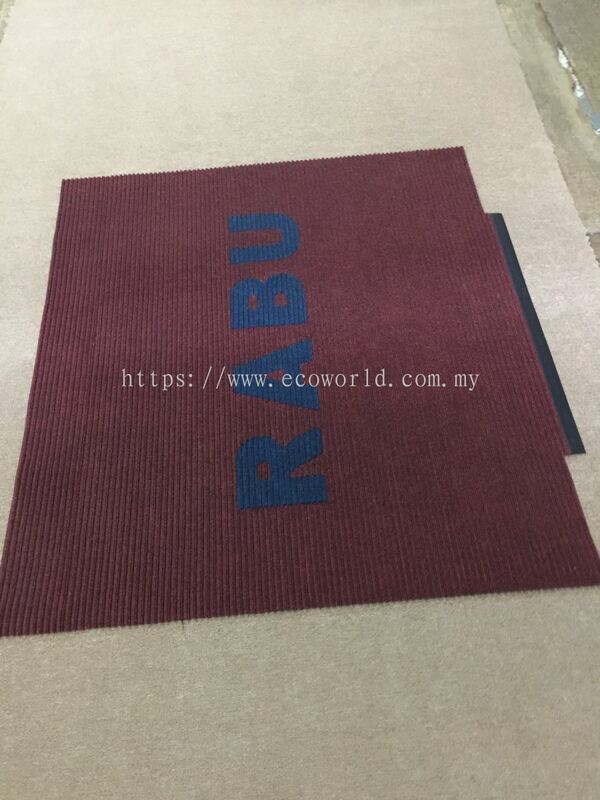 Eco World Hygiene (M) Sdn Bhd is an established manufacturer and distributor of floor mats and matting systems with more than 25 years of experience. 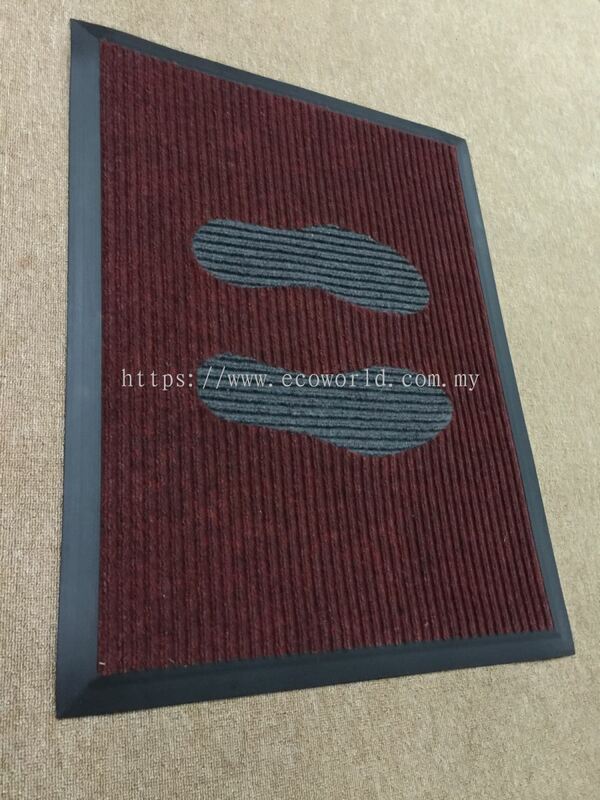 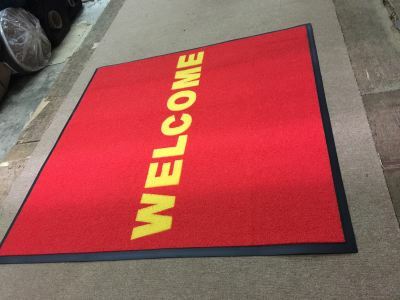 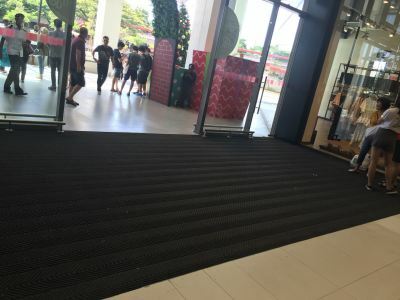 We hold the largest and most complete stock of floor mats in this region and are responsible for the supply of up to 80% of floor mats in the Malaysia market. We are the sole distributor for Crown Mats and Mattings from USA and TOWA Mats from Japan. 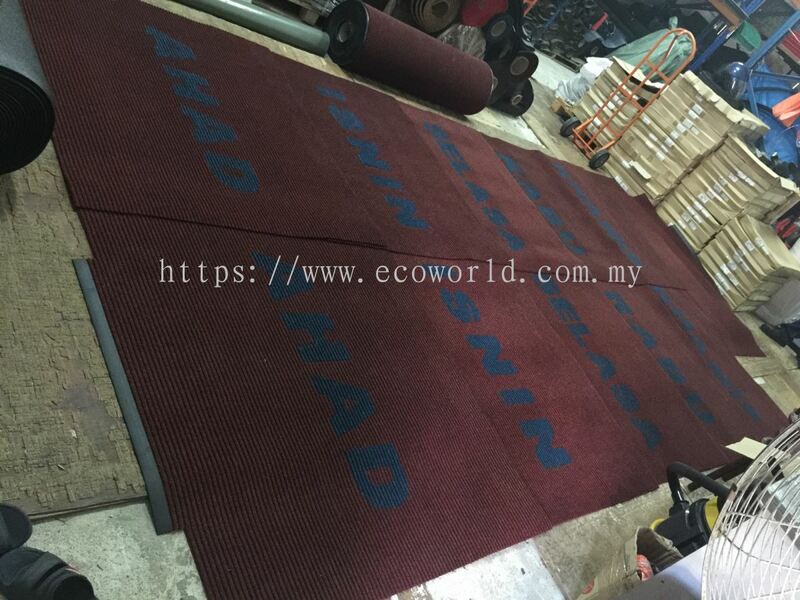 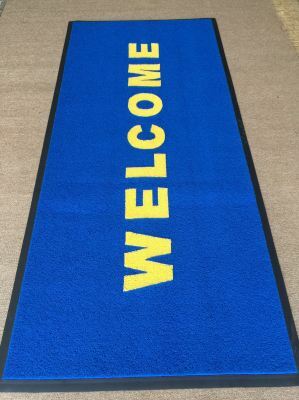 We the manufacturer of the popular, stock and trade with other major brands of mats from all over the world. This has enabled us to strategically position ourselves at the floor matting industry as the market leader. When clients work with us, they are assured the services of an experienced team of qualified Sales and Technical personnel. We constantly upgrade ourselves with new products and information to provide the best advice and recommendations for all your matting needs. Our products can apply in various kinds of surface such as Outdoor, Indoor, Primary Entrances, Secondary Entrances, wet, dry, oily areas etc. We have the solution to meet your needs. 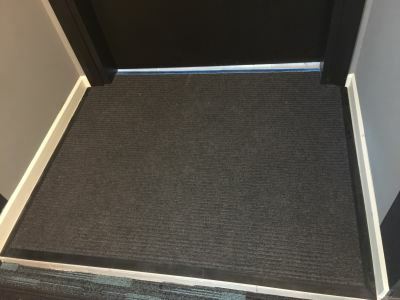 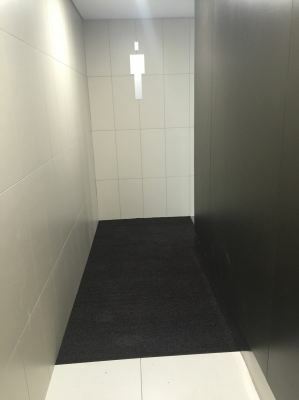 Besides providing total Floor Matting Solutions, we now offer Washroom Hygiene as part of our commitment or serve our current and future customers better. 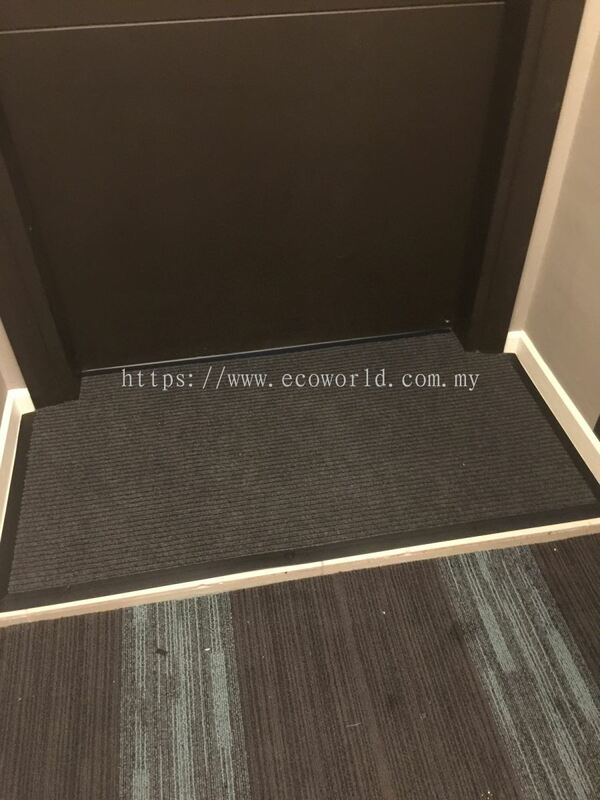 Our portfolio of satisfied customers include Persada Johor international Convention Centre, JKR, Istana Besar, New York Hotel & JB Carrefour Hypermarket and many other entities in the Commercial, Industrial and Residential sectors.